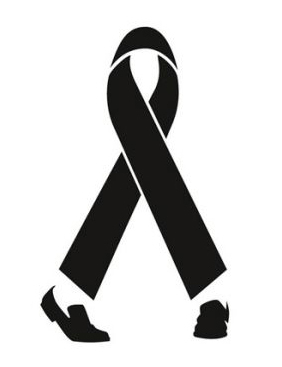 Sadly, today marks the 4th anniversary of Michael Jackson's death. He's a favorite around here, so we find it important to do our part in keeping his legacy alive. Despite the civil trial of his passing now in full swing, we want to note some on the great things he left us with before his untimely departure. Michael danced like no one we'd ever seen. With a mixture of influences from Fred Astaire, Sammy Davis Jr., and James Brown, Michael was bound to be something special. 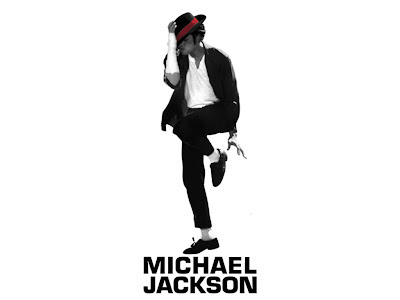 He not only gave us the Moonwalk, but revolutionized dancing in general. You can see his influence in dancers today like Usher and Chris Brown. MJ was snazzy. He dressed for the audience, wearing sparkly socks with high-water pants so we'd watch his feet. He made aviator sunglasses extra cool, loved sequence, looked smooth in hats, and donned some pretty fancy suits. Here are some of our favorite MJ looks. Jackson was not only an entertainer, he was also a patent holder. The shoes he wore in the Smooth Criminal video, allowing him to do his famous lean, were patented. This guy was innovative in so many ways. He was the ultimate giver. He took care of his family, and always took time to care for his fans. Michael visited hospitals on his off-days, traveled the world donating money, and was always willing to give his time to help the world be a better place. His music encouraging us to start with ourselves to make the world better was more than just entertainment. In encouraging us to make the world better and take care of each other, Michael Jackson always promoted love. His music talked about love for the human race, but also love in relationships, too. Michael Jackson still lives on in the hearts and playlists of many. He won't be forgotten, and has given us quite a bit to enjoy. Rest is Peace Michael. We miss you.